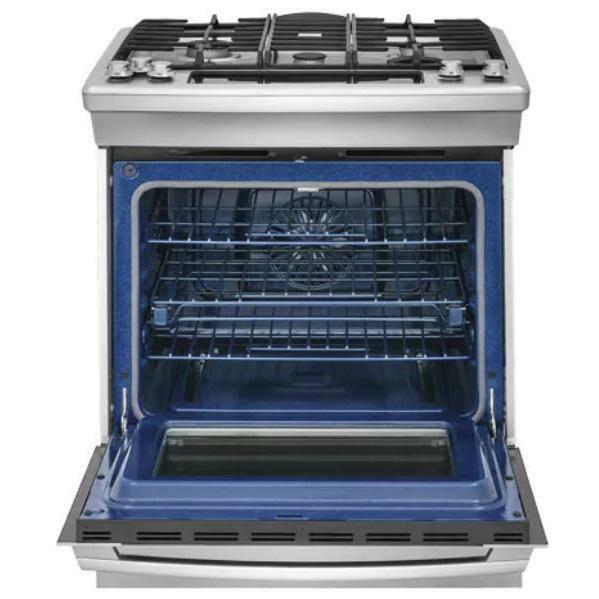 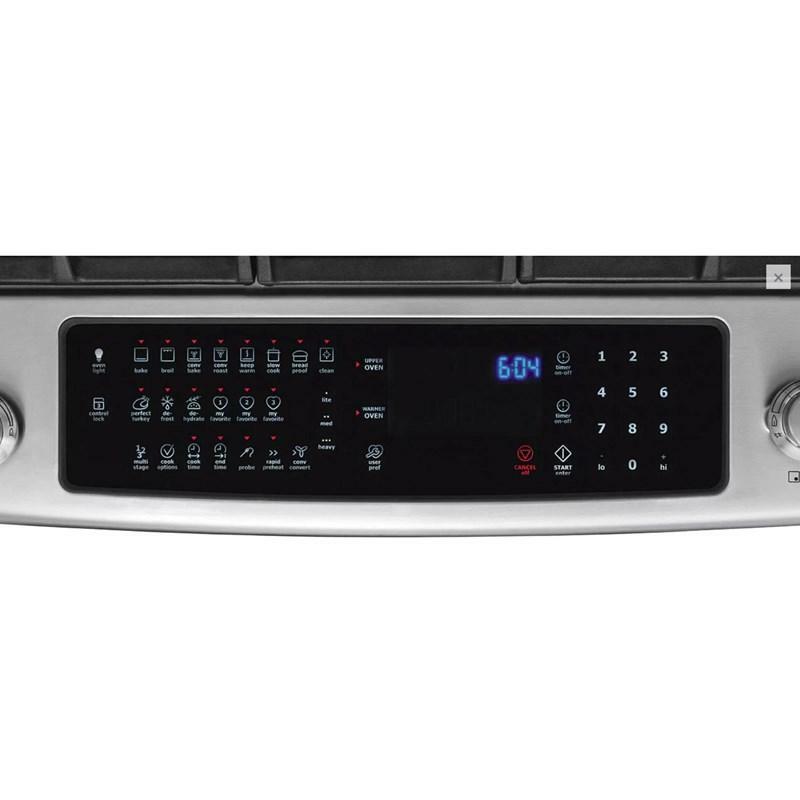 This Electrolux gas built-in range features the Luxury-Glide® oven rack, the Perfect Turkey® button and self-clean porcelain racks. 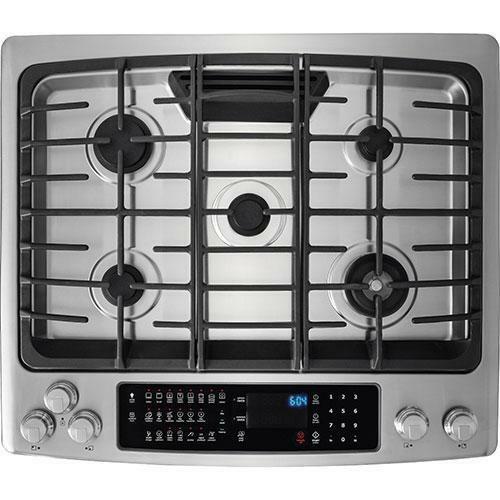 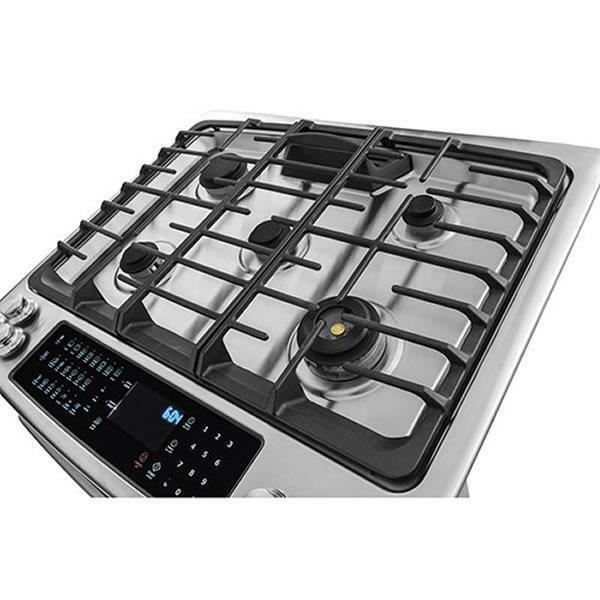 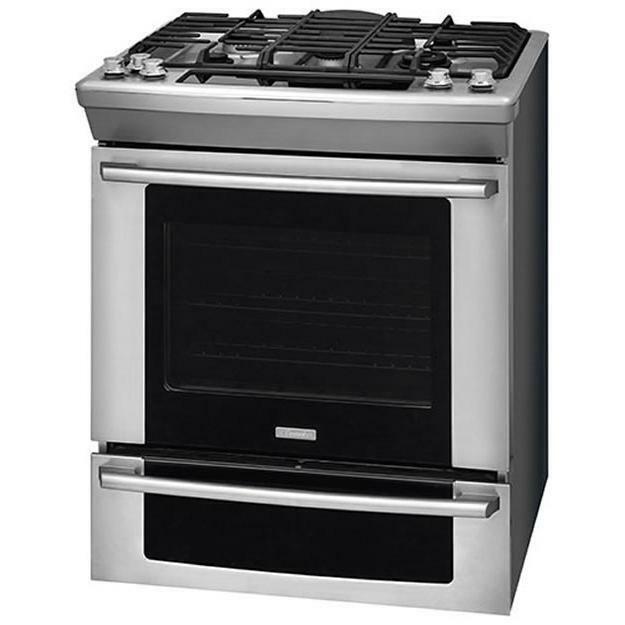 It also offers a multi-stage cooking, helping you conquer delicious by adjusting between seven professionally inspired cooking modes, including bake, broil, convection bake, convection roast, convection broil, keep warm and slow cook. 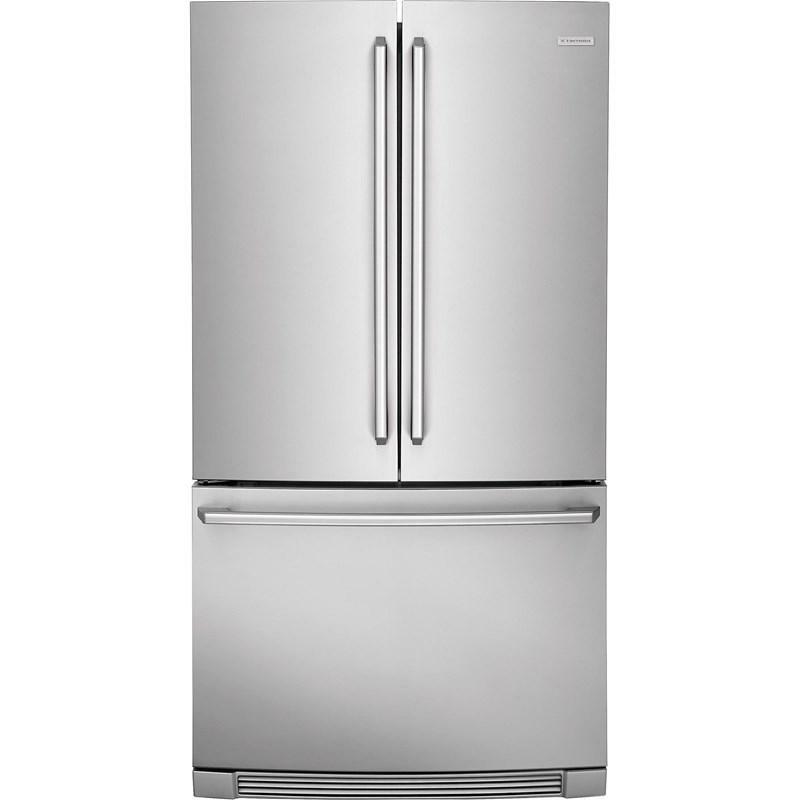 This Electrolux counter-depth french door refrigerator features IQ-Touch™ controls, a Perfect Temp® drawer, crisper drawers and Luxury-Design® glass shelves. 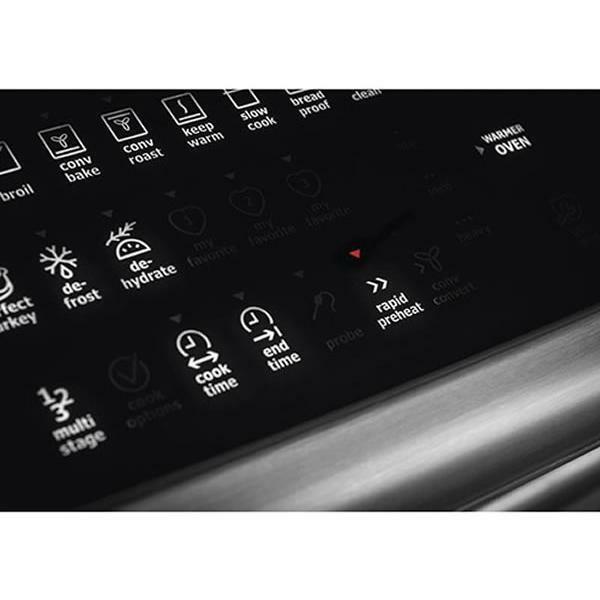 Luxury-Design® lighting ramps up and is as beautiful as it is functional. 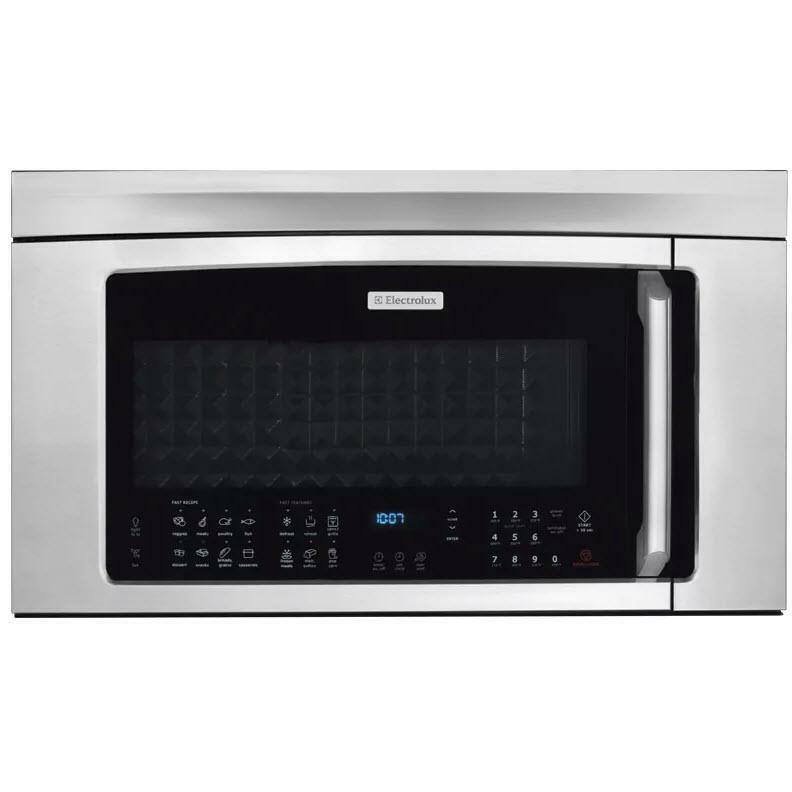 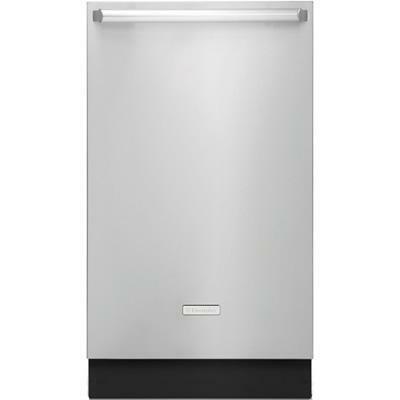 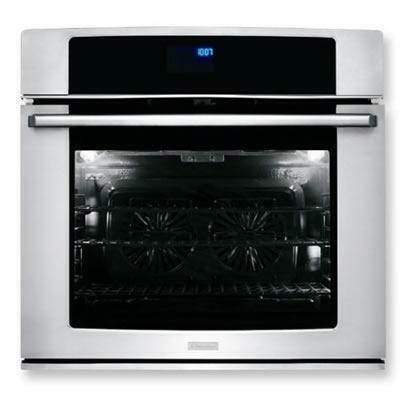 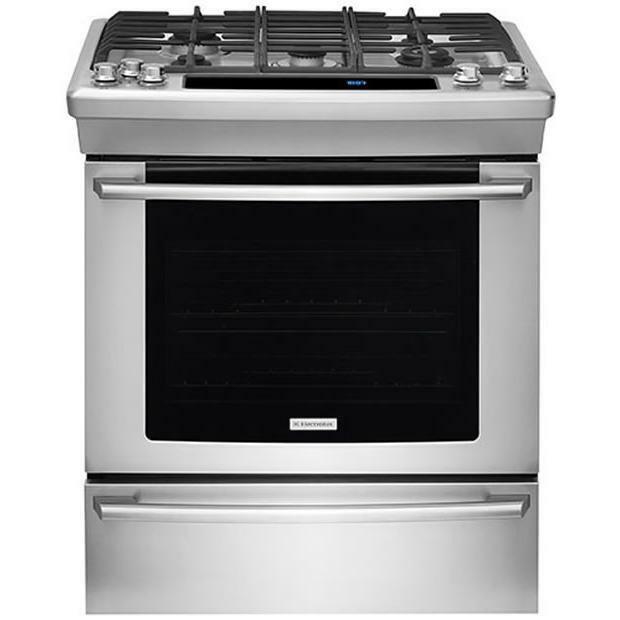 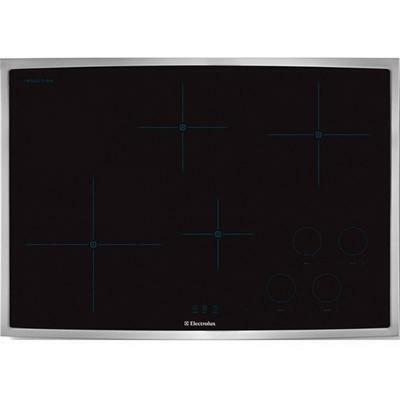 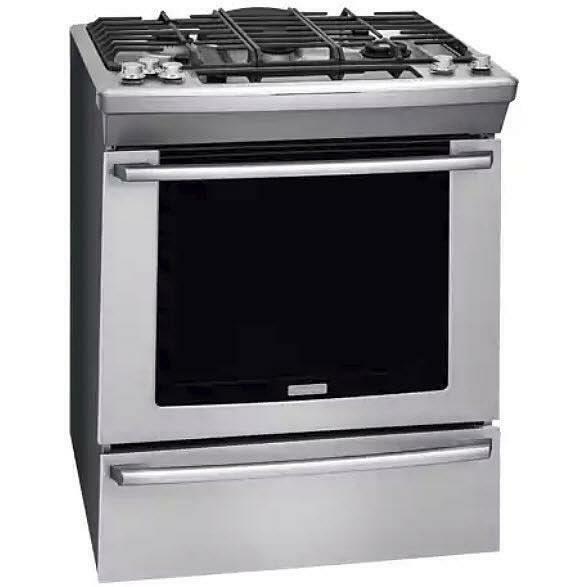 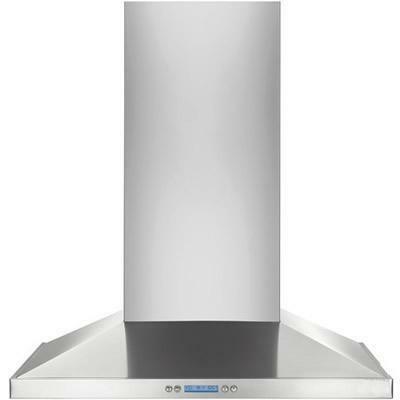 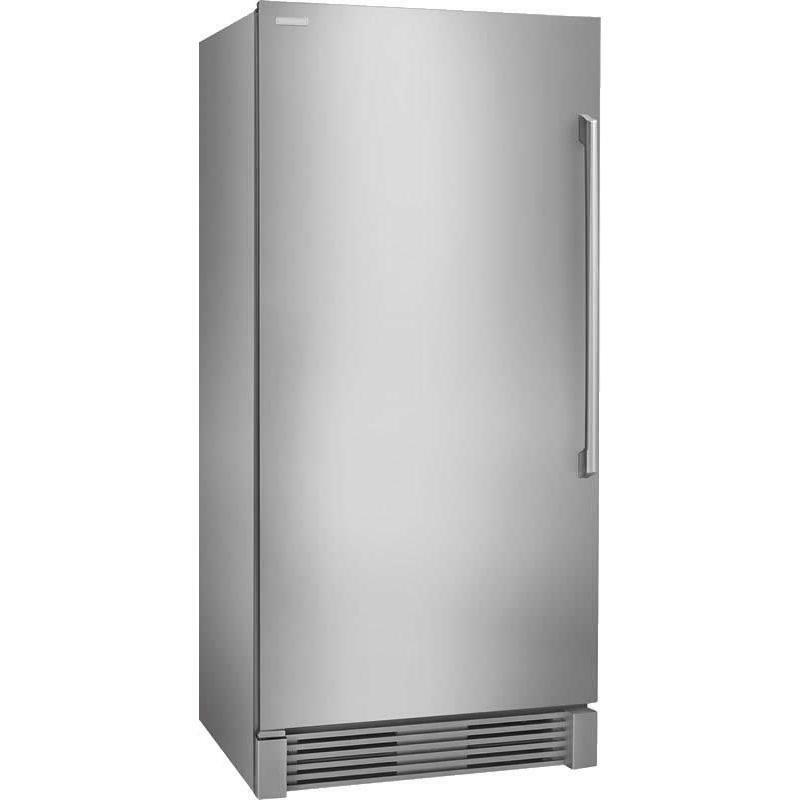 Electrolux 30" self-cleaning convection single wall oven. 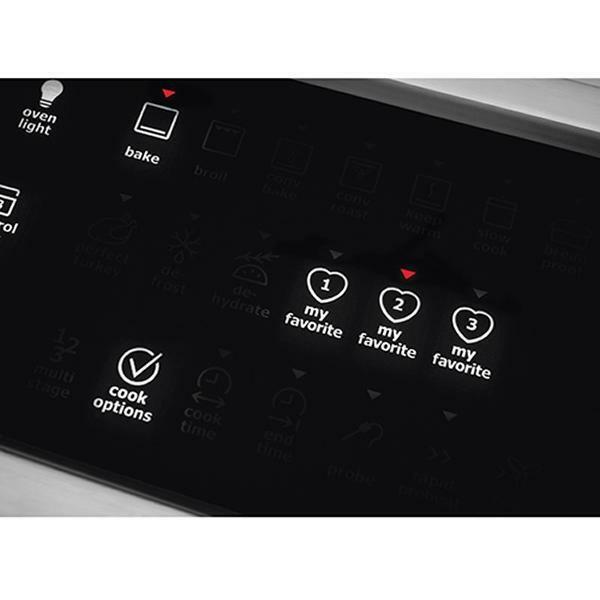 This oven features Wave-Touch controls, Luxury-Design lighting, "My Favourite" settings and self-cleaning oven.